Bitcoin Cash | BCH | Faucet list, earn free BCH now!Bitcoin Cash | BCH | Faucet list, earn free BCH now! 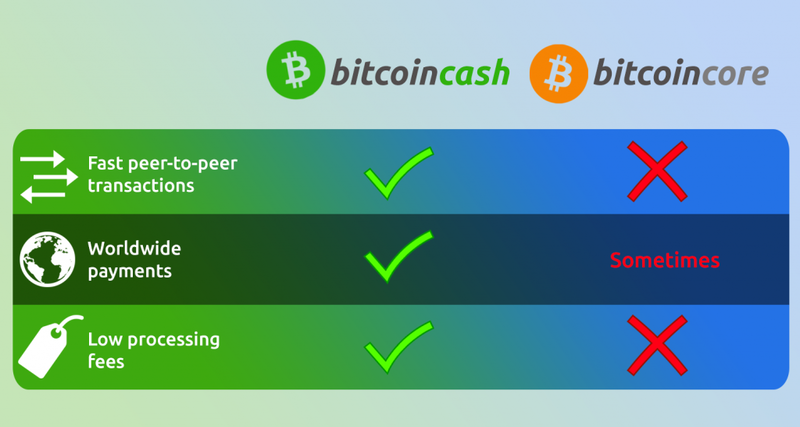 Bitcoin cash is a cryptocurrency is a fork of Bitcoin Classic that was created in August 2017. The main upgrade Bitcoin Cash is an increase of the blocksize limit to 8mb. This effectively allows miners on the Bitcoin Cash chain to process more payments per second. This makes for cheaper, fastr transactions and a much smoother user exp.